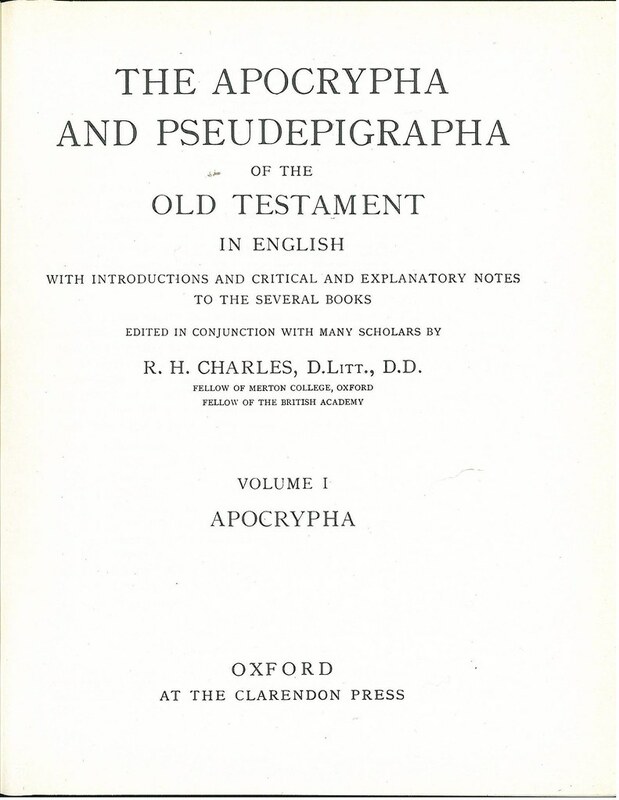 Comments: This book contains two documents each with its own title page. 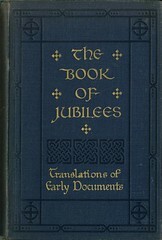 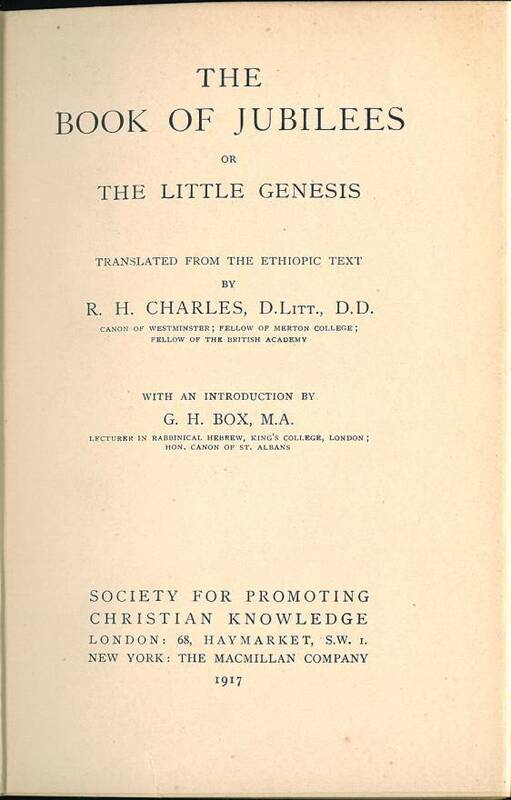 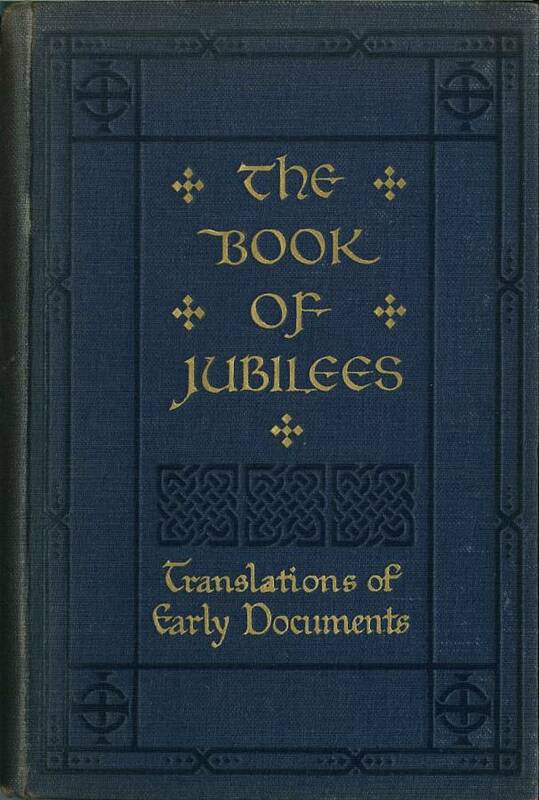 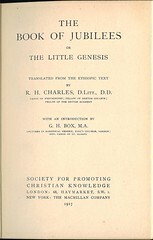 Title: Translations of Early Documents The Book of Jubilees or The Little Genesis, translated from the Ethiopic text by R. H. Charles. 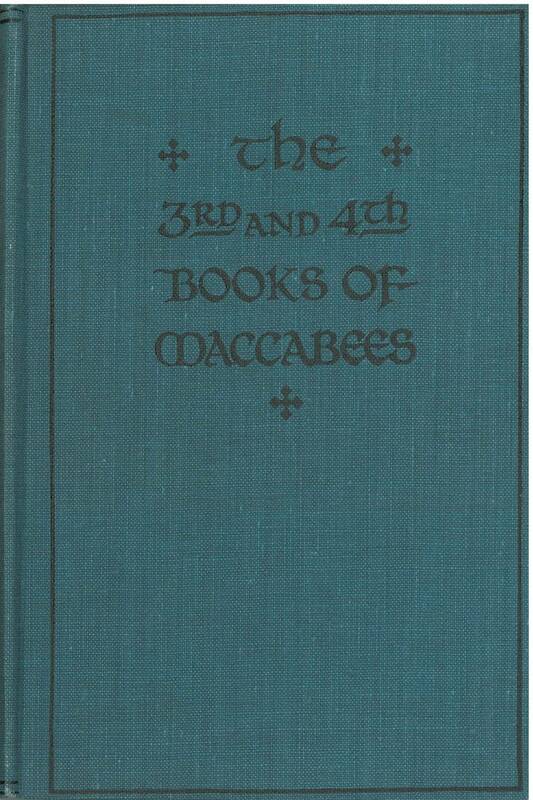 Title: The Third Book of Maccabees by C.W. 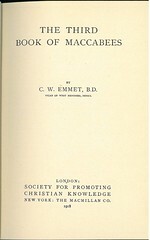 Emmett, B.D. 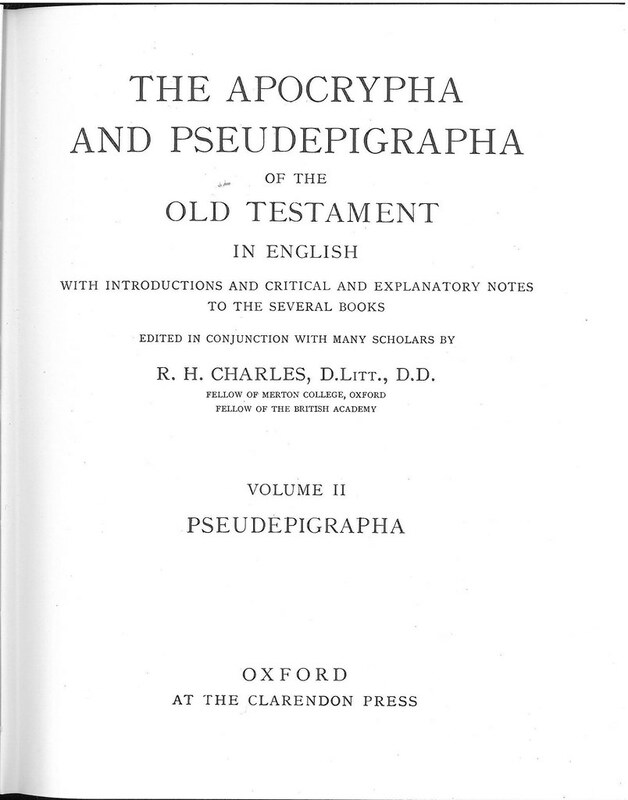 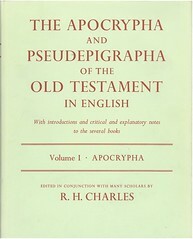 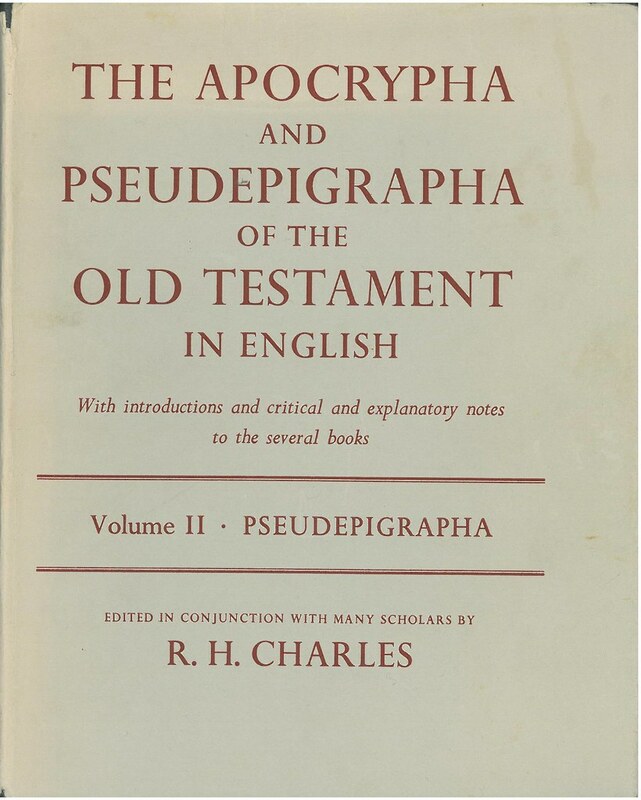 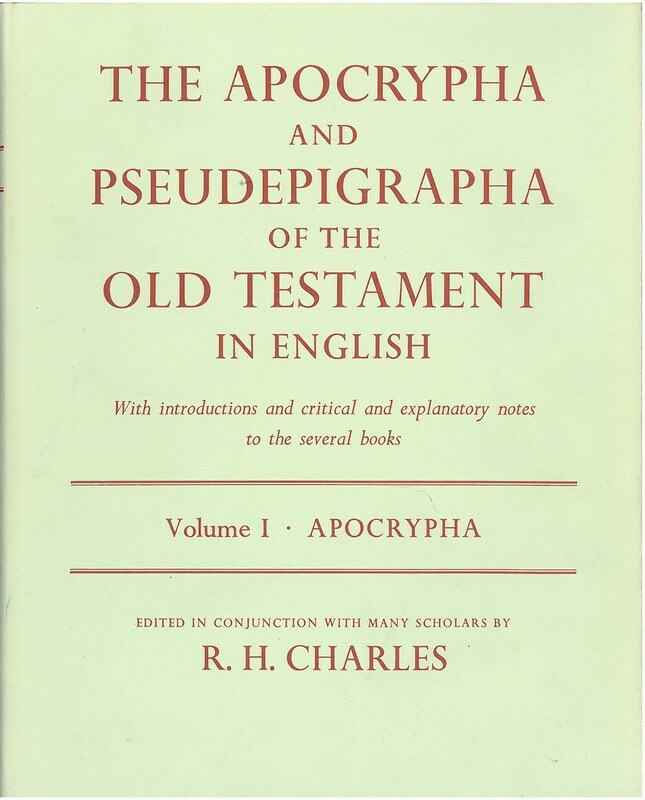 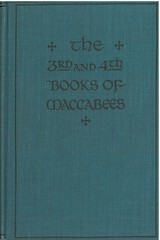 bound with The Fourth Book of Maccabees by C.W. 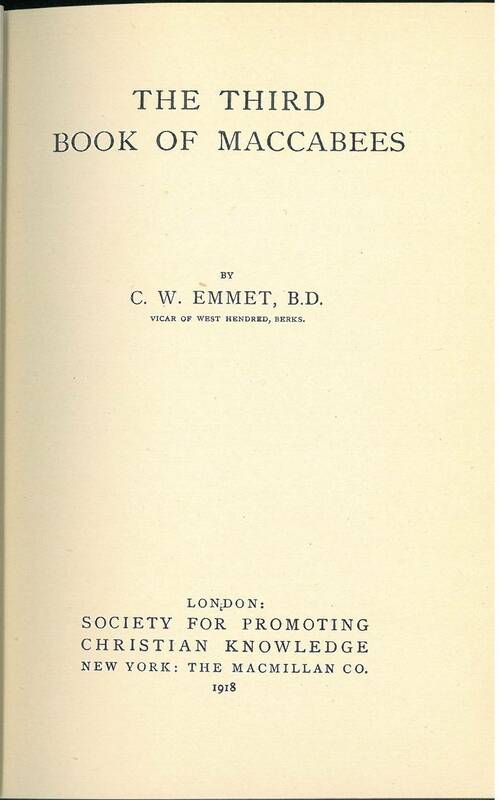 Emmett, B.D. 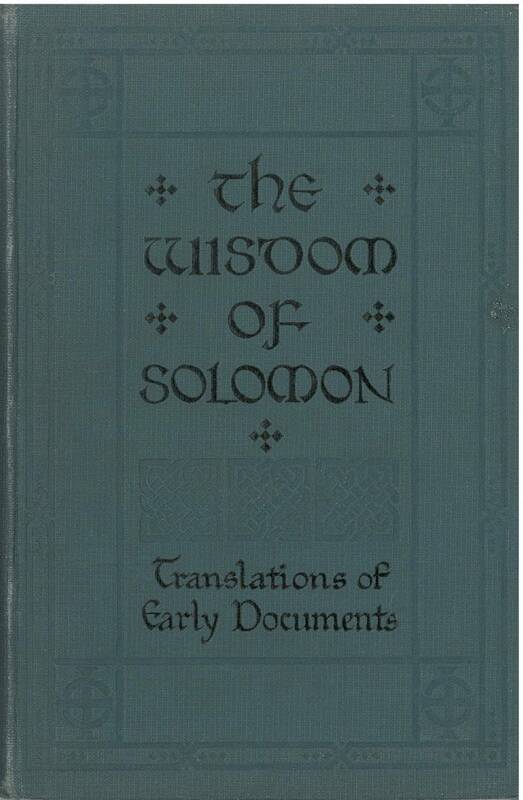 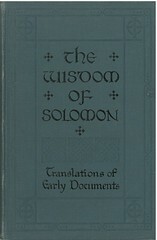 Title: The Wisdom of Solomon by W.O.E. 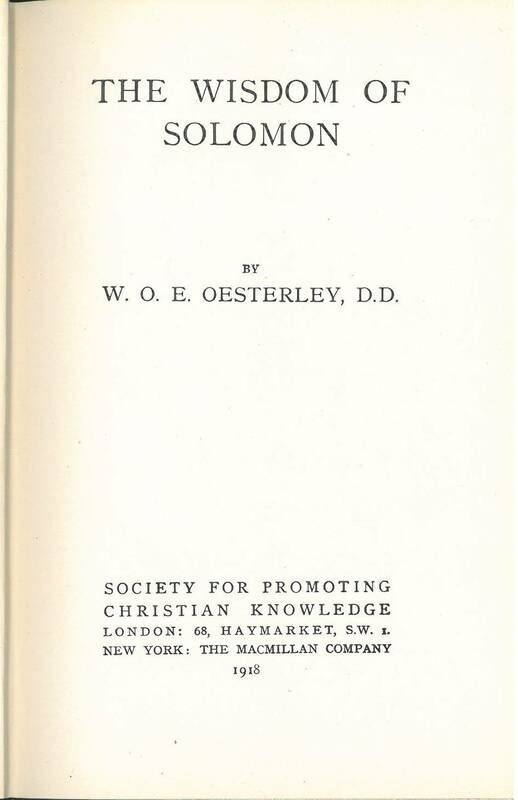 Oesterley, D.D. 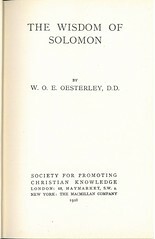 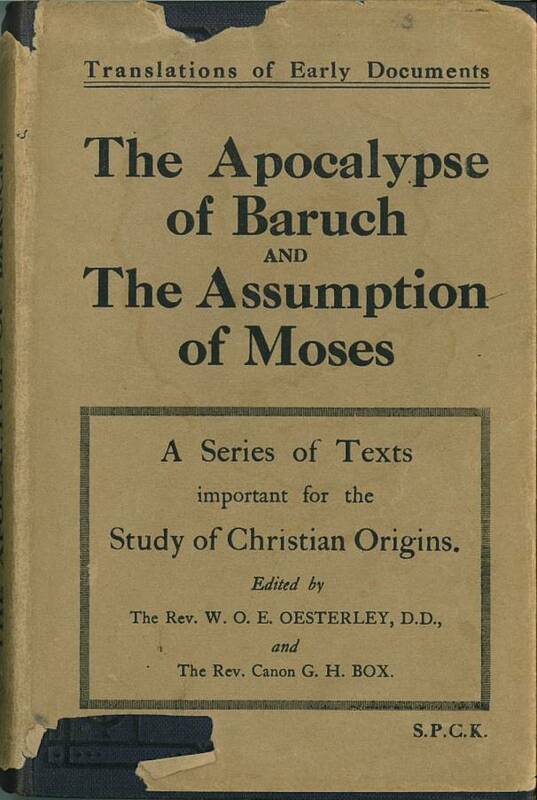 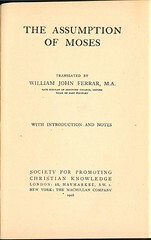 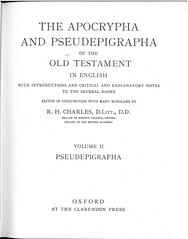 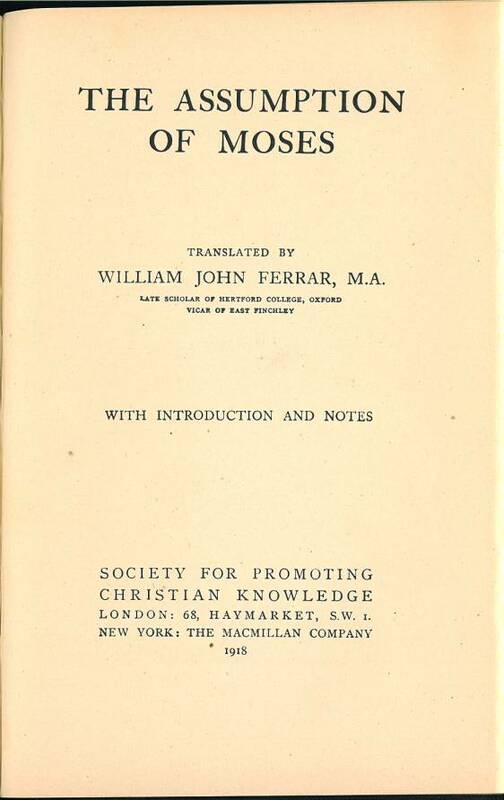 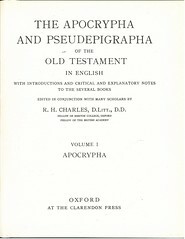 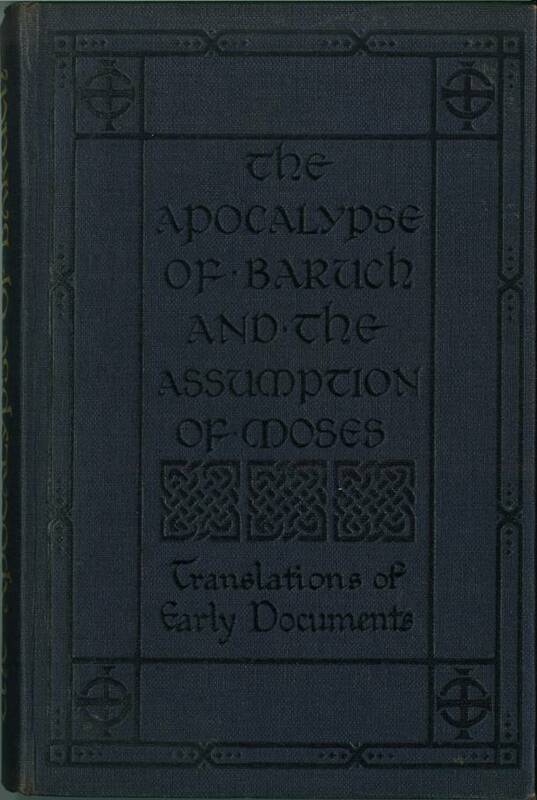 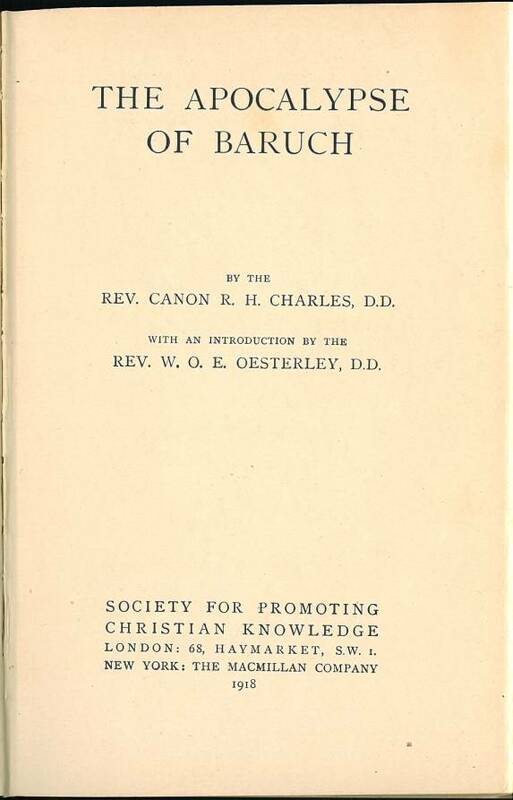 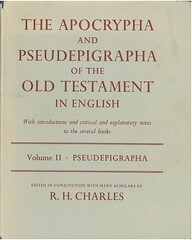 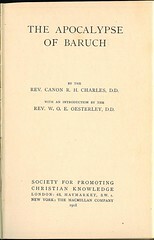 Date: First published 1917, second printing 1918.